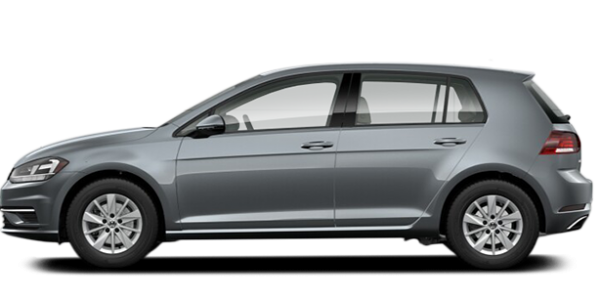 We are your source for Volkswagen services, Volkswagen Original Parts, and Volkswagen Original Accessories, Volkswagen alloy rims, and more in North Vancouver. Welcome to Capilano Volkswagen, your trusted Volkswagen dealership in North Vancouver. 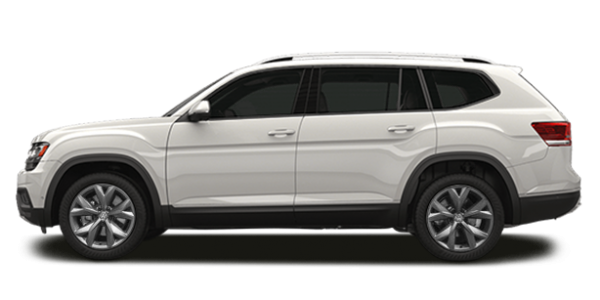 As the second largest Volkswagen dealership in our region, we have the new or pre-owned Volkswagen you are looking for as well as all of the services you need to keep your Volkswagen running in perfect condition at our service department. Capilano Volkswagen has been in business for almost 50 years, and ever since we first opened our doors we’ve stayed true to our values and mission. 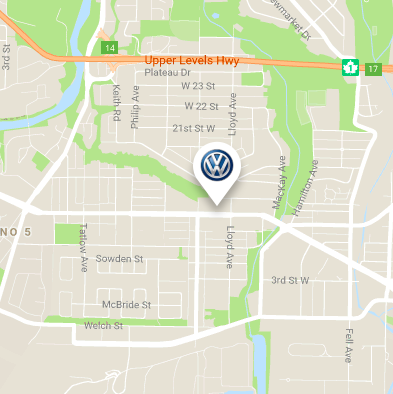 At Capilano Volkswagen, we’re always striving to help you find the perfect new or pre-owned Volkswagen in an environment where customer service, integrity, honesty, and dedication are paramount. When you become a Capilano Volkswagen customer, you become part of our family and will always be treated as such. From our sales representatives to our service technicians, every member of the Capilano team is passionate about their work and serving our clients. 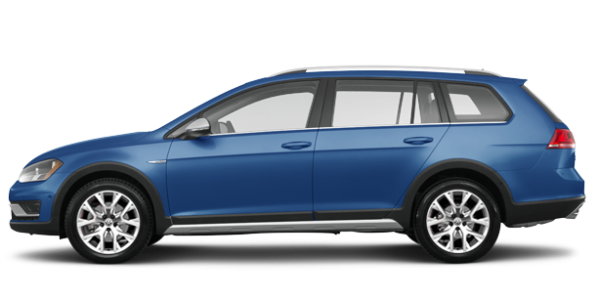 Come in today and discover our complete inventory of brand new Volkswagen vehicles. At Capilano Volkswagen, our technicians know your Volkswagen vehicle inside and out, and they know how to keep it in perfect condition. We also offer a wide range of detailing products, and, of course, a dedicated Volkswagen Original Parts department as well. From simple oil changes to complex repairs, tire installation, and tire storage, we have you covered at Capilano Volkswagen. 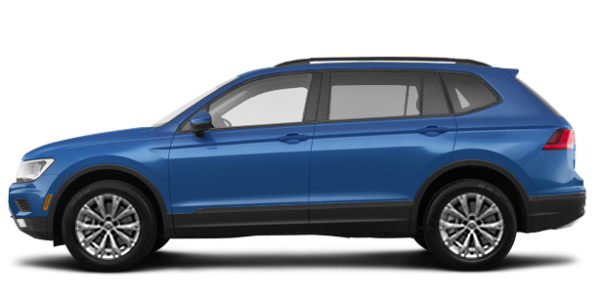 Contact us today to learn more about all of our new and pre-owned Volkswagen vehicles as well as our service, detailing, and Volkswagen Original Parts.